Students meet with a teacher (Ajaan Buddhasak : Current teacher) during a set window of time after lunch, on an individual basis, and are given individualised instruction based on their practice and progression. 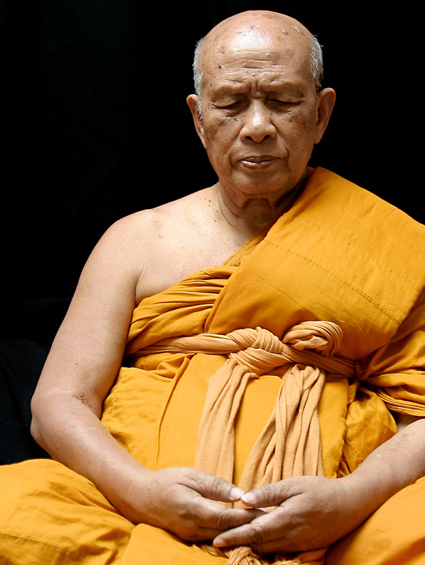 This meditation technique inherit from Ajaan Tong. Ajaan Tong is one of Thailand’s most famous meditation teachers. In the daily interviews meditators receive very helpful and clear instructions for practice. Practitioners practice in their own bungalows or in the meditation hall. All practitioners receive individual meditation instructions. 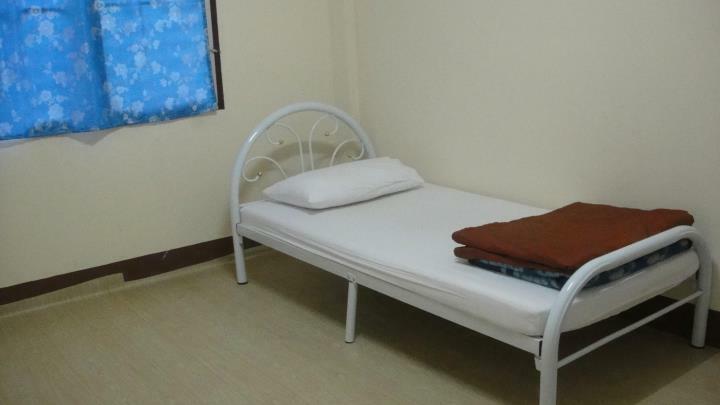 There are individual rooms in separate areas for men and women. Accommodations are all modern-style with insect screens, lights/electricity, shared-bathrooms and showers at the end of the building. 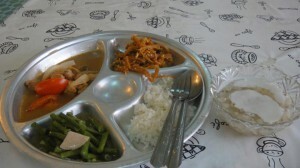 Wat Doi Suthep is fully functional to support international dietary needs. Expect normal Thai dishes without spice and vegetarian alternatives at every meal. Breakfast (7 a.m.) and lunch (11 a.m.) are varied and of good quality. There is always a choice of two or three vegetarian dishes and sometimes fruit. Afternoon no meals should be taken (drinks such as milk, tea, and yoghourt are permitted). Drinking water is filtered and therefore potable. For special dietary needs, help can be sought by the foreign department. Clothing should be white, comfortable, and decent (no shorts or tank tops). Wake-up is at 5 a.m. Daily necessities can be bought in the small temple-shops. A digital alarm clock, flashlight, flip-flops, water bottle, insect repellent, toiletries and possibly tea and coffee should be bought before the retreat. A sleeping bag and fleece jacket are particularly useful during the cooler season. These can all be bought in Chiang Mai city before you arrive at the center.